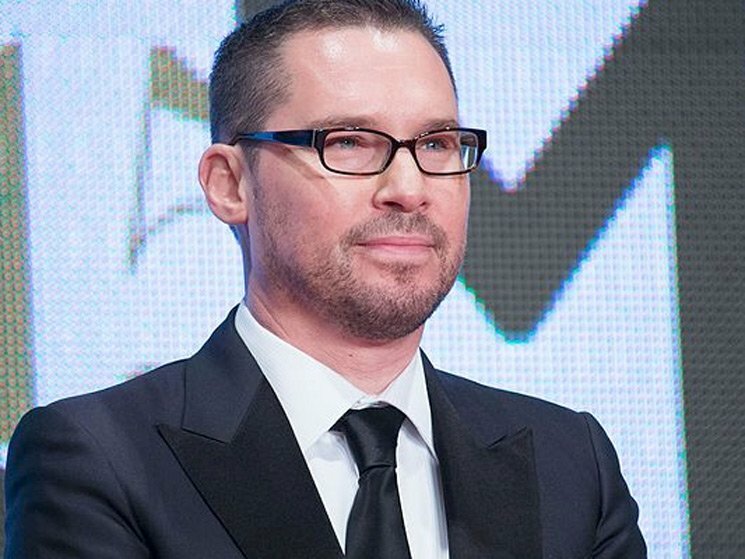 Although he was technically fired from the Queen biopic Bohemian Rhapsody, credited director Bryan Singer has been the main talking point as the film wanders through awards season. After all, for decades the director has faced allegations of sexual misconduct with underage actors — allegations what were recently detailed in an Atlantic exposé. As could be expected, these allegations have caused his next project to be shelved. Singer had been tapped to direct a remake of the 1985 Arnold Schwarzenegger/Brigitte Nielsen flick Red Sonja. According to Deadline, the project has now been shelved. It had been on Millennium Films' production slate, though it has since been removed. The studio, which is also responsible for The Expendables, told Deadline, "the project is not on the slate at the moment and is not for sale at the EFM in Berlin." The news comes after Millennium CEO Avi Lerner was forced to apologize. He had praised Singer's directing in Bohemian Rhapsody on Instagram two weeks ago, confirming him for Red Sonja in the process. He later said the comments "came out the wrong way," adding, "I think victims should be heard and this allegation should be taken very, very seriously. I just don't agree to judge by Twitter. I want [the accused] to be judged by the court." Singer has vehemently denied any wrongdoing and has not been charged or convicted of a crime.